Doster Construction builds everything from multifamily housing and school projects to commercial buildings and large medical facilities throughout the eastern United States. And with between 20 and 30 jobs going on at a given time, having an effective communication platform is vital for their business operations. 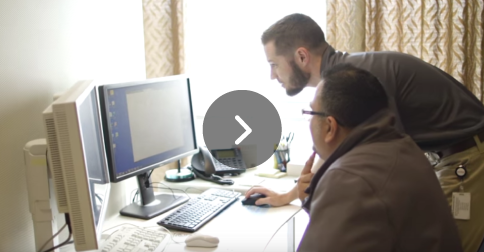 We sat down with CJ Rainer, IT Manager at Doster Construction, to learn more about his Lifesize implementation and how simple, face-to-face video collaboration has impacted day-to-day business. 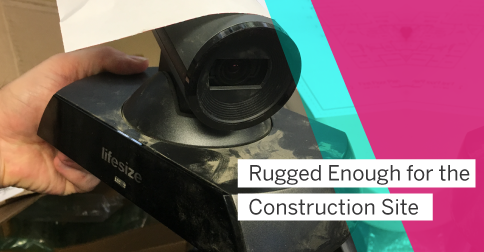 Doster Construction has been a long-time adopter of video technology, but before implementing Lifesize, their previous system was difficult to use and required a lot of handholding from the IT department to set up and initiate meetings. Users complained about the quality of the images being transmitted, and communication from the field back to the home office was failing. CJ looked to Lifesize for a solution that he could centrally manage from the main office and that he could comfortably rely on crew managers in the field to set up at the various job sites around the nation. “Some of the main reasons we chose Lifesize were the quality of the equipment and the ease of use.” For users, the touchscreen interface of the Lifesize Phone makes it easy to find the job site or person they need to talk to and make a call. And for CJ, equipping job sites to get up and running with video was as easy as shipping out the equipment. Between job sites, the Lifesize Icon 400s make a quick pit stop back at headquarters where CJ and his team can give them a quick cleaning before sending them out to the next site. And while they might get a little muddy out in the field, he’s never had to replace an Icon video system. In addition to better quality video calls and fewer help tickets, CJ has also seen a drop in travel costs. Project managers can easily connect with crews over video to go over blueprints or discuss issues as soon as they pop up, which expedites decision-making and keeps projects on track and on time. 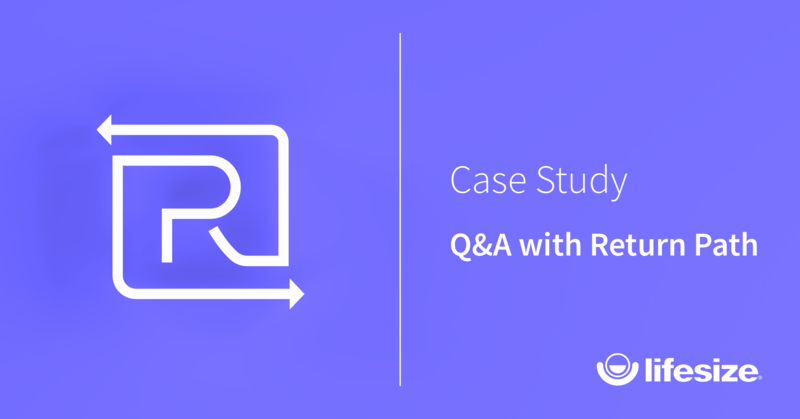 For more customer success stories, check out our resources center, where you can search topics related to your department or filter by product or industry.